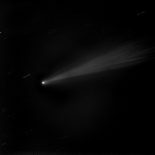 On the 10th/11th of this month the comet is at it's closest approach! It is predicted to be around magnitude 7, you should be able to see it with decent pair of binoculars. You could also try taking a long exposure image with your camera. 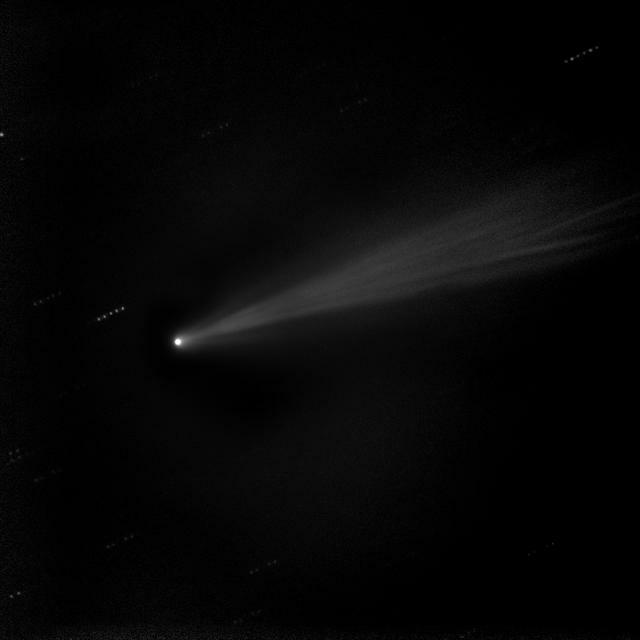 You don't just have to view it on the nights of the closest approach, it can be seen all month! Best viewing hours are however for the first couple of weeks of the month. The image shows the location of the comet at 23.00 on the 10th. Click this box to share them on the Website! Click this box to join and get access to the members only area! Click this box to find out how we can help!